Welcome to Yorokobi Sushi – Romeo Michigan's premiere American Sushi Bar. Located at 117 South Main in Historic Downtown Romeo Michigan. 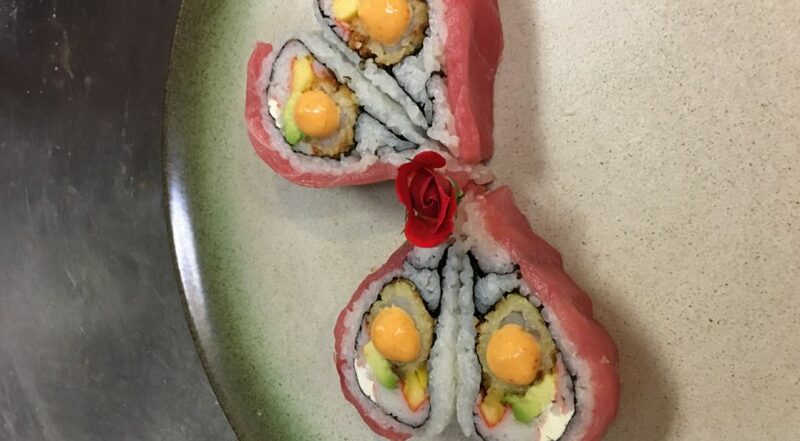 Come celebrate your valentine day with us at Yorokobi Sushi with our special roll. Copyright © 2019 Yorokobi Sushi.